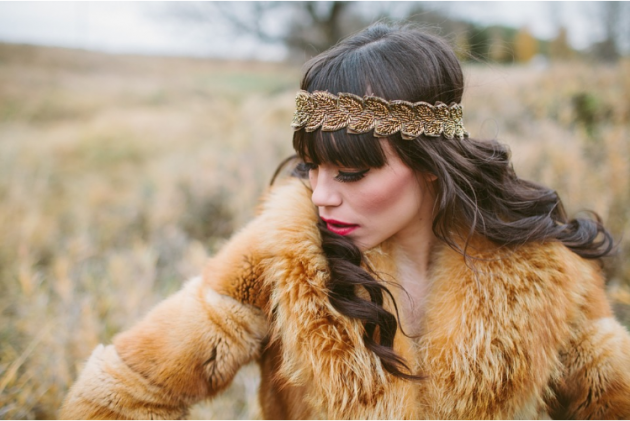 High-fashion furs make you look beautiful in a way that is, to some degree, subconscious. Most men aren’t going to know the fashion trends which define furs. But they will know that such outfits remind them of an elegance which transcends era. Fine furs have characterized fine women for hundreds of years, and will continue to. Faux furs don’t catch the light quite the same because they aren’t organically sourced. Synthetic fibers are made from substances which are composed of fundamentally different elements than those grown on a living creature. There are a number of reasons for this, but one has to do with the creature itself. Foxes, mink, bears, rabbits—all maintain their fur coats with a grooming technique that uses natural organic hormones, fluids, and substances which come from these animals’ bodies. Consider a feline to help you understand. Ever notice how a cat rubs its face on everything, and is always leaning on the wall, the couch, or your leg? The reason a cat does this is because territorial scent-marking glands are located on various areas of their bodies, and these animals are indicating that your leg is theirs, this couch is theirs, and that table leg they definitely own. Likewise, those glands come into play when the animal grooms itself. This gives its fur a particular luster which just can’t be synthesized. Jewelry comes from the Earth. Silver and gold looks practically the same today as it did when it was molded into its shape thousands of years ago. While furs may not last quite so long, they are equally naturally derived, and represent for clothing what jewels do for rocks. That is to say: furs have an inherent value that is different from conventional clothes. No matter how stylish the denim dress, it can’t compete with something bedecked in fur. As a result, such clothing options transcend traditional style morays. And this is why you’ll always find the finest Hollywood starlets dressed in furs. Even the males get in on the action on occasion; you’ve likely seen rappers in some crazy fur shenanigans. Ever seen The Fifth Element? Remember Chris Tucker’s character Ruby Rod? That character would not have been so effective without the crazy costuming designed for him. Now look at this Pinterest recreation of the outfit. It doesn’t look quite the same, does it? It’s close, but not quite there. Real fur has a “real” quality to it that even the uneducated eye can spot immediately. For this reason, when you’re sourcing luxury fur items, you want it to come from a designer who knows their craft, and can design the genuine article. 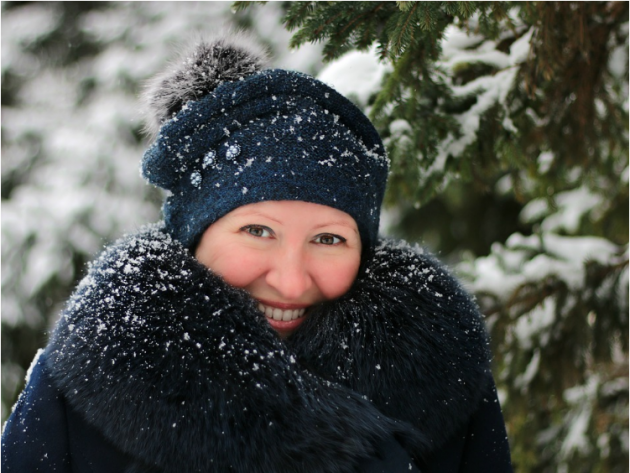 When you can buy fine furs from skilled craftsmen locally available, not only do you get the benefit of true hand craftsmanship, but should you have any wardrobe malfunctions down the line, you can get the necessary repairs. Fur fashion will never go out of style, so get your outfits configured for that special occasion when nothing else will do.